like to "markdown" until Sunday, December 11th. 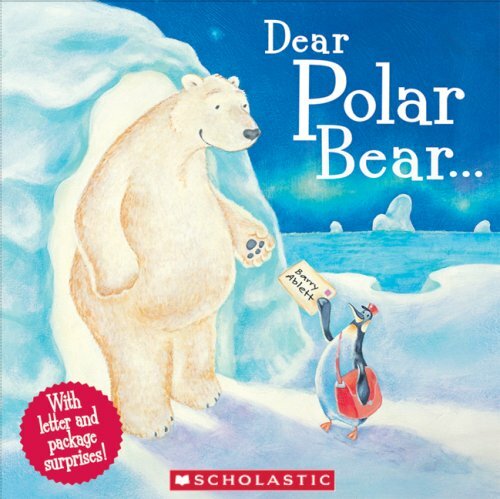 Have you ever read the book Dear Polar Bear by Barry Ablett? It is an adorable story about a lonely polar bear that sends letters to his friends all around the world. He asks each of them for something to help brighten up his home in the Arctic. We made this math lesson to go along with the story. 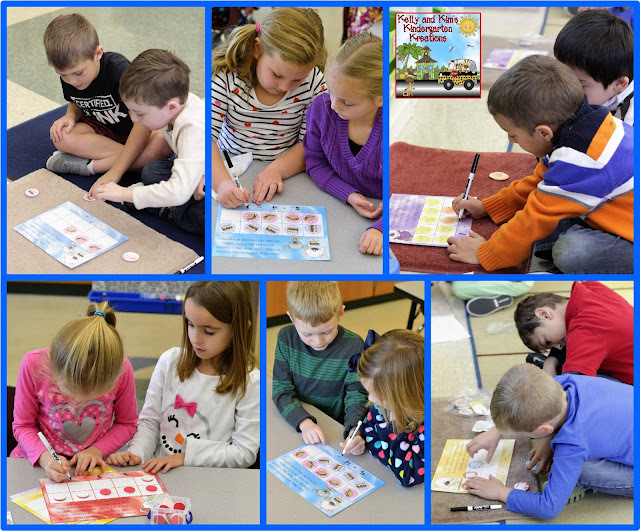 However, you don't need the book to complete the math activity! This One-Time Prep math lesson has everything you need: exploration, modeling, cooperative group work, and an assessment. Just print, laminate, and cut out one time and the materials are ready for you year after year! 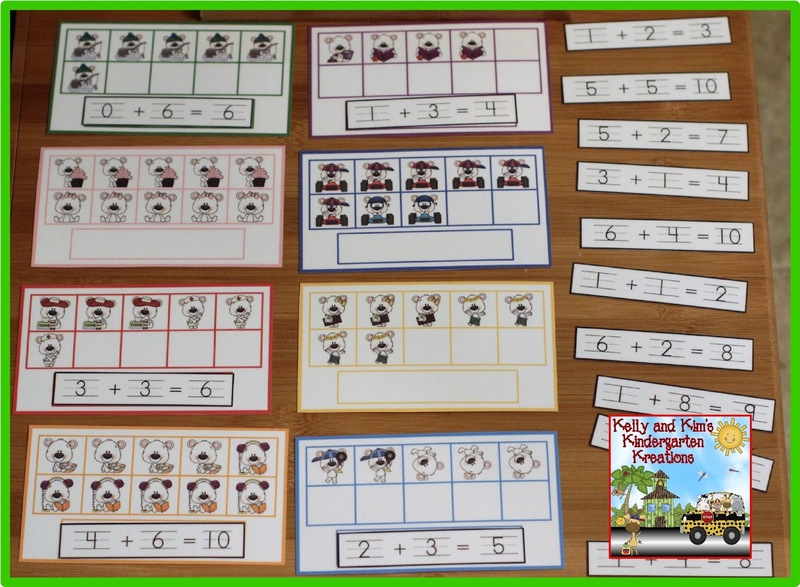 These materials can be used as an exploration activity to introduce the lesson or as an extension activity in centers. 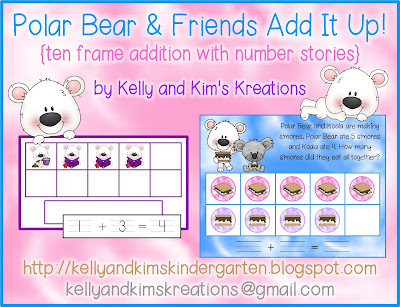 Children are to find the equation that matches each ten frame. We have included 4 different number stories with counters for cooperative group work. 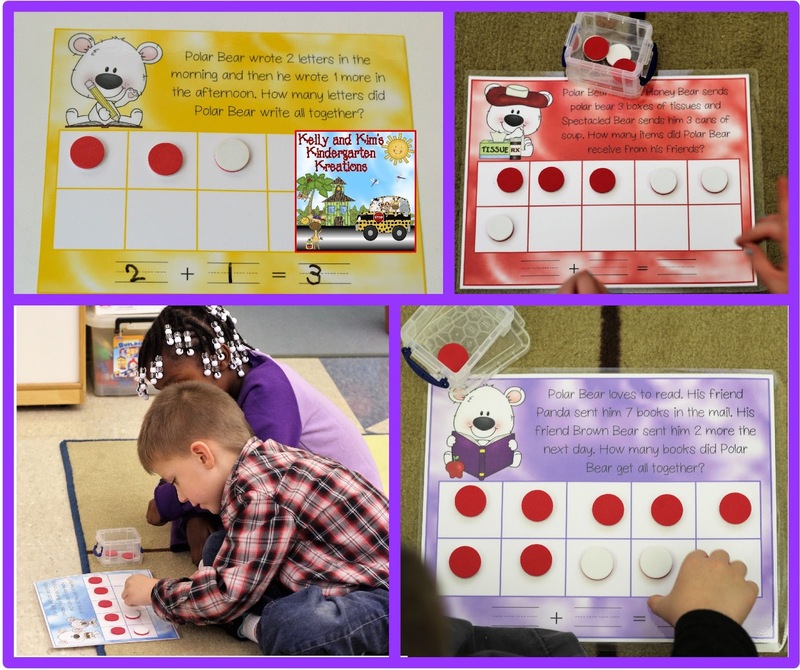 We read the number stories to our children and then allow them time to work through the problem using their ten frame mat and counters. You can also use your own counters instead of the ones we included, up to you! We have included an assessment for you also! You can use this after your lesson to assess children's understanding or you can use it for homework. Thanks for stopping by! Please be sure to check back throughout the week as more markdowns get added! Have a great week!